If you are an archaeologist or anthropologist looking for a new state to call home, then check out our list of 25 best states for archaeologists and anthropologists. If you’re looking to make an educated decision about relocating based on your career, then look no further. Archaeology and anthropology are extremely interesting fields of work. As one of the world’s biggest Indiana Jones fans, I can say that I’ve personally always found the idea of these careers to be very exciting and alluring. Though I doubt that any actual modern archaeological or anthropological professionals would consider poison darts, giant boulders, or snake-infested temples to be high on their list of concerns for workplace safety and overall enjoyment (unlike Mr. Jones), there are many elements to be weighed when it comes to digging for the perfect place to settle down. There are multiple factors to consider when deciding on the perfect place to call home as it relates to your career: employment rates, cost of living, and annual median pay. When asking which state would be ideal to live in as a massage therapist, these three factors must be carefully considered in relation to each other. It would not be advantageous to only consider the potential for the largest paycheck, as cost of living can detract from gross income, and the employment rate is crucial to how much time you may need to spend looking for a job. If you are interested, you may want to also check our article on 15 Best States for Animal Scientists. The information on each state’s cost of living index was derived from the Missouri Economic Research and Information Center, while the data on each state’s employment rates and annual median pay for anthropologists and archaeologists were sourced from the US Bureau of Labor Statistics. 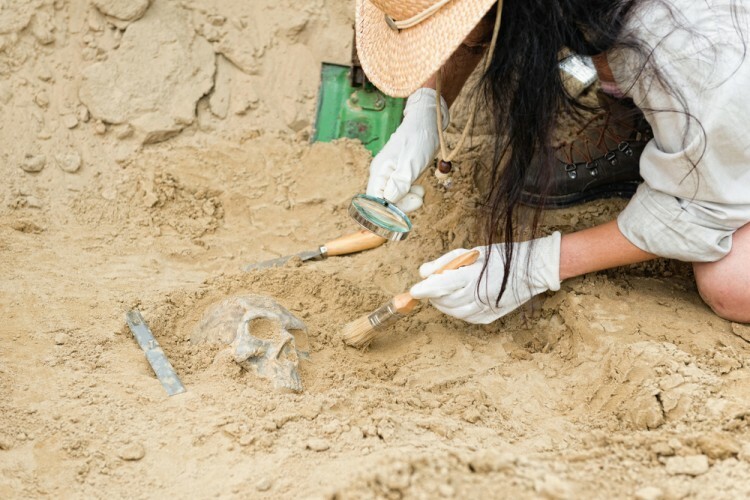 Continue reading to learn more about the best states for archaeologists and anthropologists.